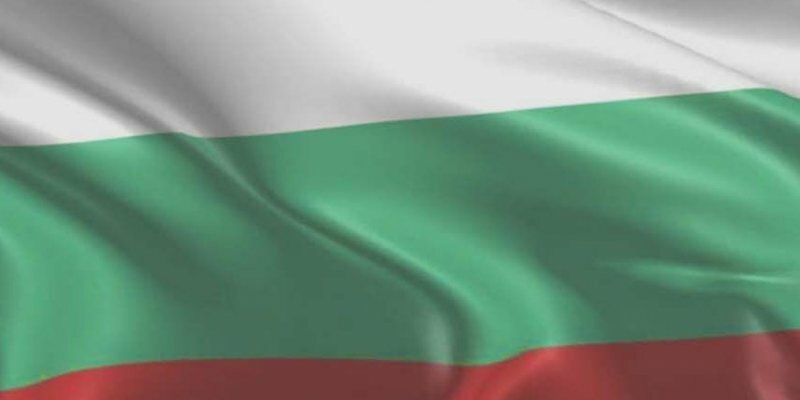 Democratic Bulgaria can do much better – Yes, Bulgaria! We believe that Bulgaria can do much better. We can be a forward-looking country, open to the future and to the achievements of the contemporary world. We can develop much faster. We can take our worthy place in the family of successful and developed countries where entrepreneurial spirit and freedom create wealth and opportunities for growth. We, the parties that build DEMOCRATIC BULGARIA, stand in opposition to the corruption-ridden model of governance, established by GERB, BSP and MRF, which robs the country of its future, undermines democratic values on a daily basis, diverts Bulgaria away of its Euro-Atlantic path and deprives young generations of the prospect of building their lives in a free and democratic society. Today, only the courage and the unity of the democratic community can break the deadlock masked as “stability” and remove the obstacles to unleashing the nation’s potential. Our ideal is a democratic Bulgaria with solid institutions, rule of law and freedom of entrepreneurship, an equal and strong member of the core of EU and NATO justifying the benefits of the second wave of integration. Social security and inclusion, secure homes and protected borders. We will work together for a democratic Bulgaria that pays heed to the dreams of every citizen. A free country, with fair and impartial rules, competent and respectable institutions, a country respected and strong. A new Bulgaria that uses its advantages and human capital to bring its development to a higher level. A nation that far from merely striving to catch up, has earned a place among the leaders of change and growth. This is our understanding of duty and patriotism, and our vision of shared prosperity.